State-owned general insurance firm The New India Assurance Co. Ltd on Wednesday filed a draft red herring prospectus with the Securities and Exchange Board of India for a public listing. The public issue will result in a 14.56% stake dilution for the government in the general insurance firm. The government, which owns nearly 100% stake in the company, will get three years from the date of listing to meet the minimum public shareholding norm of at least 25% public float. NIA’s issue size is estimated at Rs 9,500-9,600 crore ($1.48-1.5 billion), two persons privy to the development told VCCircle. 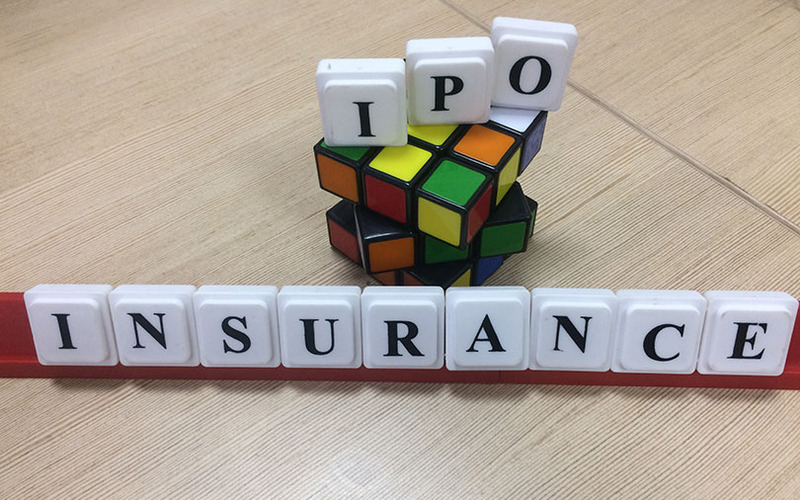 It will join a growing list of Indian insurance firms—general and life—that have either firmed up plans for a public offering or already gone public. Earlier this week, state-owned reinsurance firm General Insurance Corporation of India (GIC Re) also filed DRHP for a public listing. The issue size is estimated to be around Rs 10,000 crore. The IPO will result in 14.22% stake dilution on a post-offer basis for the government, which currently owns 100% in the company. Other names include HDFC Standard Life Insurance Co, ICICI Lombard General Insurance Co and Reliance General Insurance Co.
ICICI Prudential Life Insurance became the first life insurer in India to go public last year. The IPO comprises a fresh issue of 24 million shares besides a secondary sale of 96 million shares by the government. The offer size is estimated at Rs 9,500-9,600 crore ($1.48-1.5 billion). AZB & Partners and Luthra and Luthra Law Offices are Indian legal counsels representing the company and merchant bankers, respectively. Squire Patton Boggs Singapore LLP is the international legal adviser to the public offer. NIA, which was incorporated in 1919, is India’s largest general insurance company in terms of net worth and profitability for the financial year ended 31 March 2017. It offers general insurance as well as cover for threats from accidents such as fire, engineering, aviation, liability, marine, motor and health insurance. It is the market leader in each of the product segment. As on 30 June 2017, its distribution network across India included 68,389 individual agents and 16 corporate agents, bancassurance arrangements with 25 banks in India and a large number of OEM and automotive dealer arrangements through its agent and broker network. As on 30 June 2017, the company had 2,452 offices in India across 29 states and seven union territories. Besides, it has international operations across 28 countries, through a number of branches, agency offices, subsidiaries and associated companies. From financial year 2011-12 to financial year 2016-17, NIA’s market share in terms of gross direct premium rose from 14.7% to 15.0%. NIA reported a consolidated net profit of Rs 839.36 crore for financial year 2016-17 on total net premiums of Rs 17,674.77 crore. The net profit stood at Rs 930.35 crore in financial year 2015-16 and 1,377.32 crore in financial year 2014-15 and Rs 804.92 crore in financial year 2013-14. While profitability saw a gradual decline, the company’s net premium grew at a compounded annual rate of 12.6% from Rs 10,994.13 crore in financial year 2013-14.